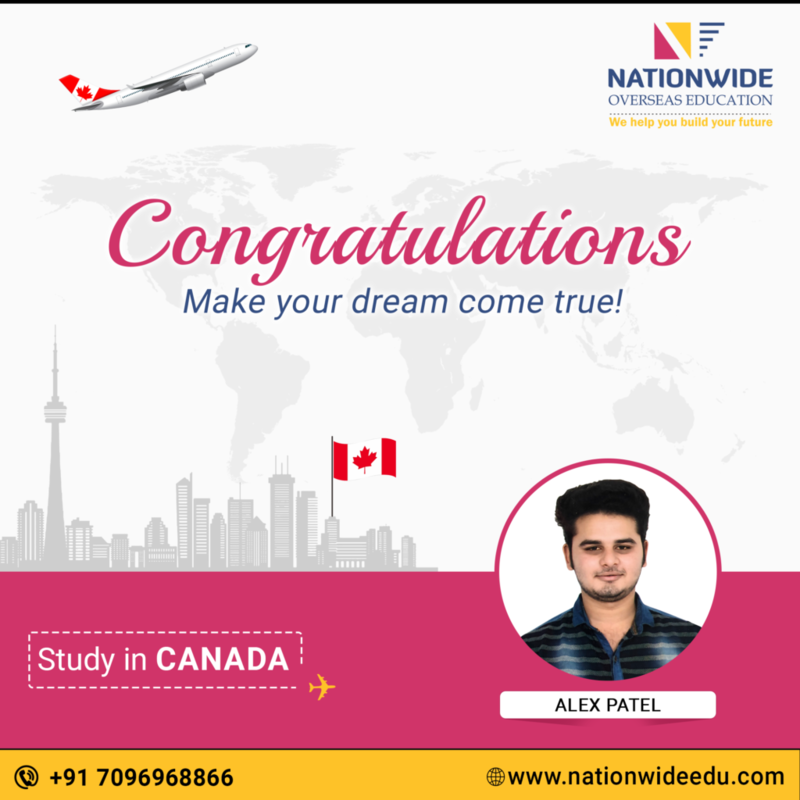 Congratulations to Alex Patel for obtaining visa to study in Canada. 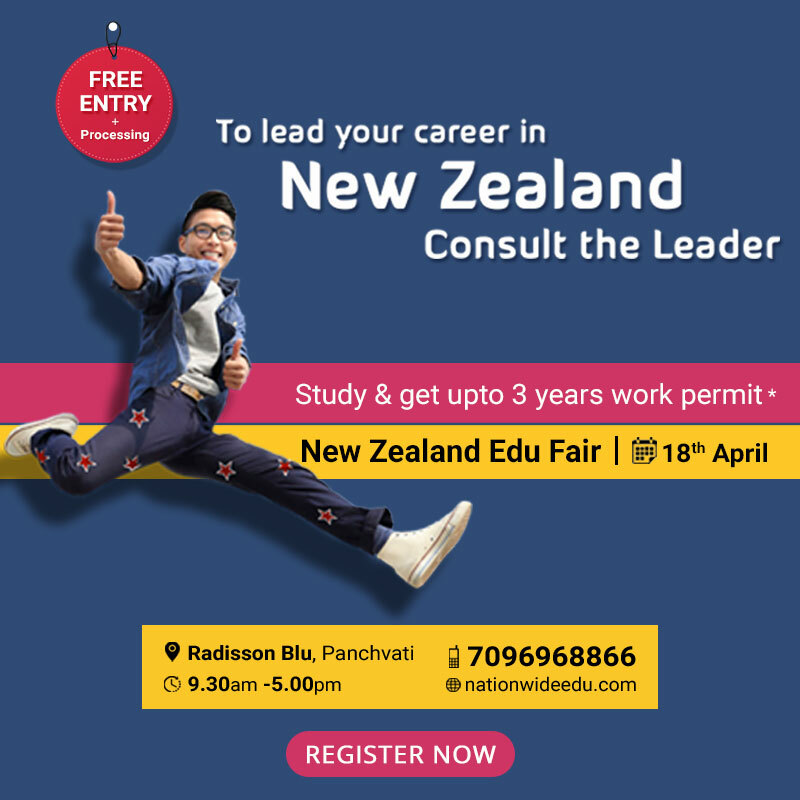 He has got a visa for his desired nation with his dedication and with the guidance of our expert Canada student visa consultant. We wish him all the best for bright future.